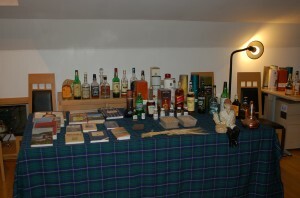 I am a qualified whisky taster, having completed a course with Moray College. 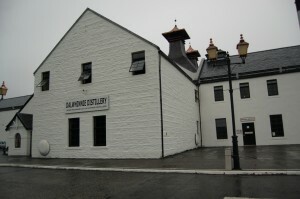 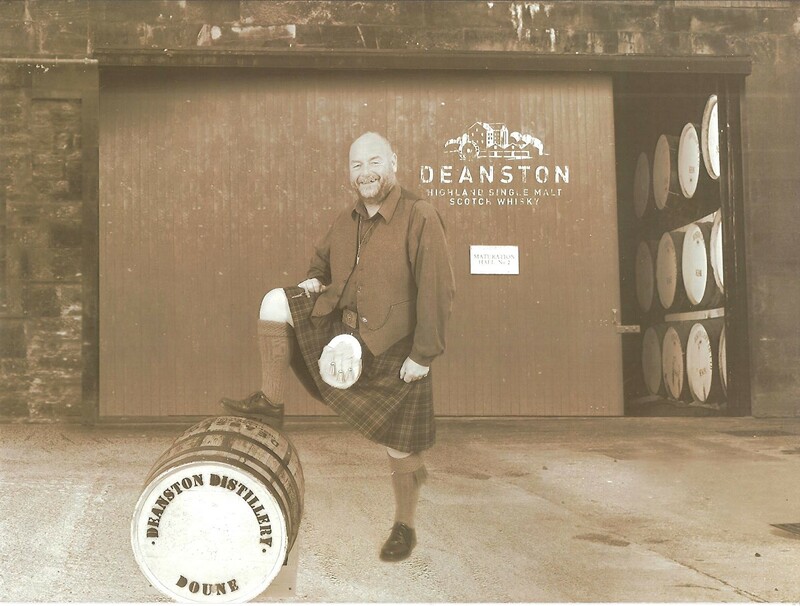 I can arrange whisky tours taking in distilleries in different regions. 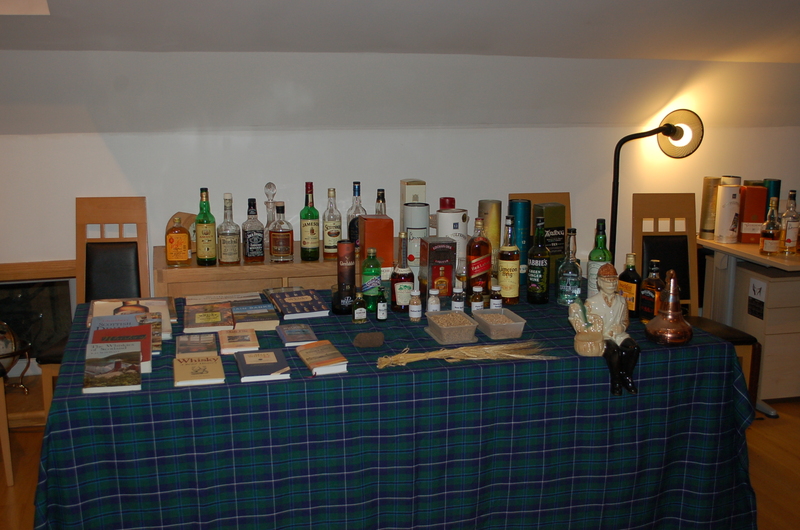 I can also arrange whisky tastings covering a variety of themes; regions, age, casks or different expressions. 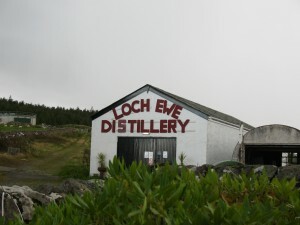 Tours can include visits to Speyside Cooperage and Island distilleries.